ST. GEORGE — Thanks to a newly implemented advisory council, Utah students are now able to have their voices represented at the state level. 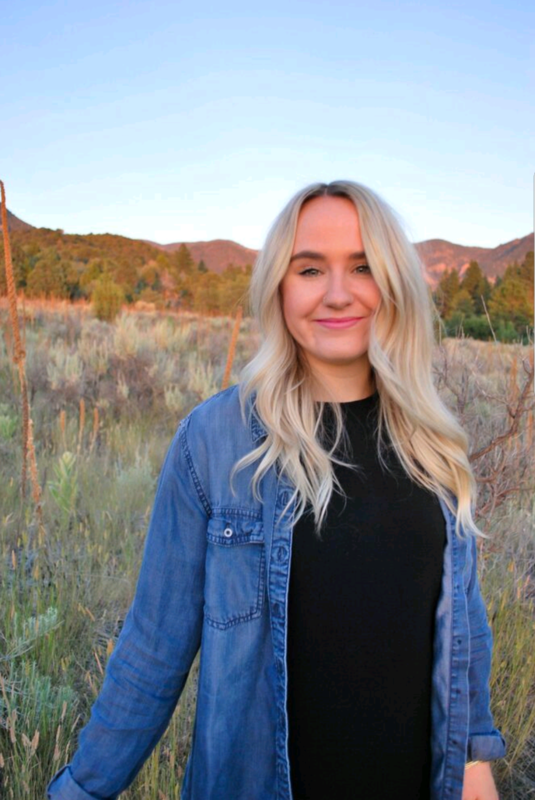 After the Utah State Board of Education approved a policy in September to establish the Student Advisory Council, 15 students were appointed to the council, including one student from Cedar City High School, the only student chosen from Iron or Washington counties. After being presented with the idea and doing research, the USBE found that there are 25 states in the U.S. that have some kind of student voice involvement and seven states that have student advisory councils, said Jeffrey Van Hulten, advisor of the student council. The USBE chose to implement a 15-member student advisory council in parallel with the board having 15 members itself. The student council consists of high school students split between grades 11 and 12, and they come from both charter and public schools. “The idea is really to get student voices represented within what the state school board is actually doing on a day-to-day basis,” Van Hulten told Cedar City News, adding that the student council will give input on issues that they feel are facing students today, such as assessments, discipline and school safety. While going through the application process, Van Hulten said a vast majority of students specified teen suicide and high school not preparing them for real life as concerns in their applications. By bringing these issues to the forefront, the student council will be able to suggest solutions or policy recommendations that the USBE can actually implement. The board will be soliciting feedback from the student council on various issues to get student perspective and consider their point of view when making policy decisions. Out of 101 applications, the 15 students were selected based on a number of criteria, such as geographic diversity, academic achievement, extracurricular activity involvement and educational barriers, such as socioeconomic status or disabilities. During its first meeting, he said the council laid out their top issues and formed subcommittees to help address those issues. “Although we could only pick 15 out of 101, we did ask every applicant if they would be willing to have their information forwarded to the successful applicant for their district and become kind of an ad hoc council for that area,” Van Hulten said. An example he expects to see the council do is to create a subcommittee to address an important subject like teen suicide. 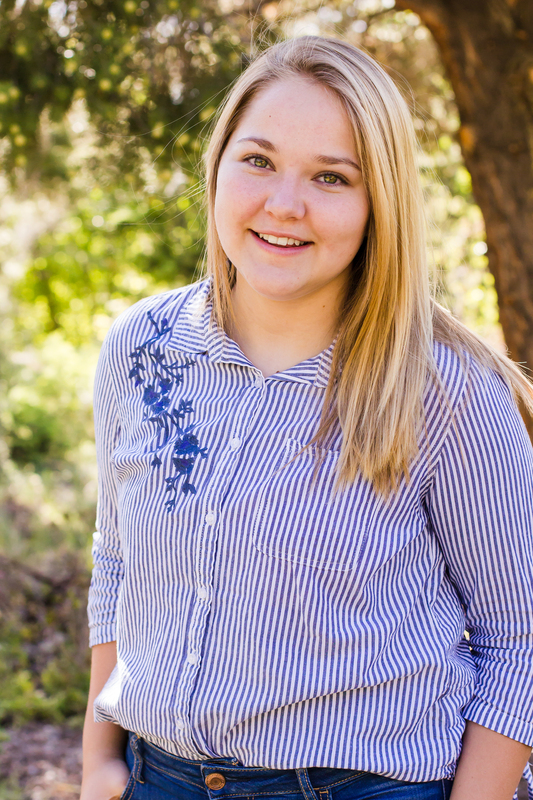 One member of the council who is passionate about mental health is Gracia Allen, a senior at Cedar City High School. Within the council, Allen is a part of three committees: mental health, school safety and curriculum review. Besides concerns like mental health, Allen said there are a lot of aspects Utah schools do well. The student advisory council members will meet at least every other month to discuss feedback they have gathered from fellow students in their districts.